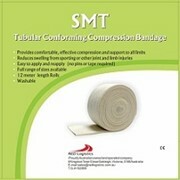 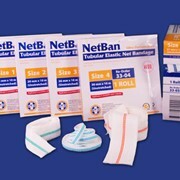 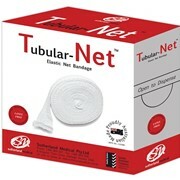 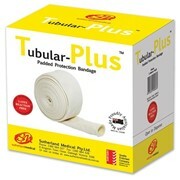 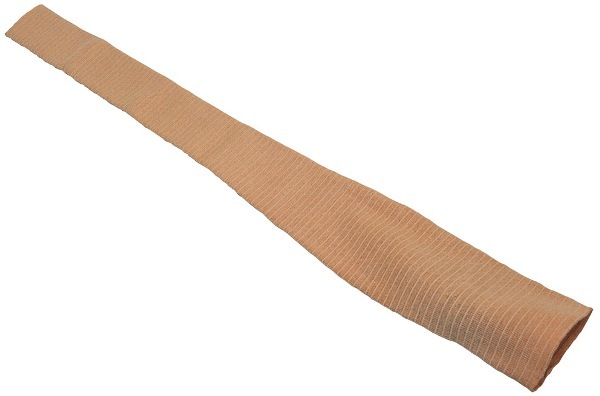 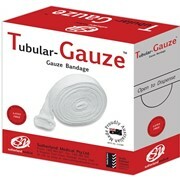 Tubular Form SSB - Shaped support bandage is the ideal graduated compression bandage as it is anatomically shaped to fit the leg. 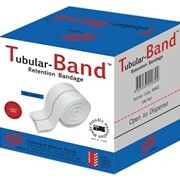 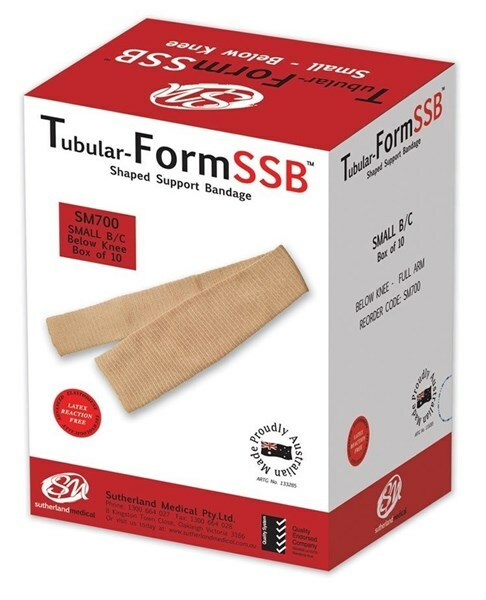 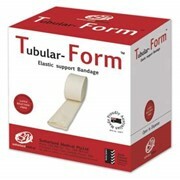 Tubular Form SSB - Guaranteed LATEX FREE and is ideally designed for the treatment of orthopaedic and vascular conditions. 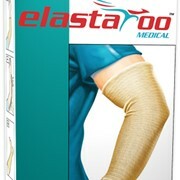 Mention MedicalSearch so Sutherland Medical can best assist you! 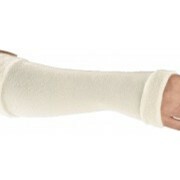 Get a callback from an expert at Sutherland Medical to help answer your questions.